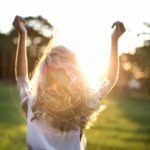 Even though I’m from Southern California, my skin is still ghostly pale from the long winter season, so once summer rolls around, I always warm up my complexion with a few sweeps of bronzing powder. The best thing about bronzer is that it truly helps give your skin a tan glow, even if you’re naturally pale and avoid the sun. And it’s not just for looking tan: I often use bronzer simply to make my skin look more lush and healthy. Kim Kardashian always has bronzed, glowing skin. Yet I’m sure we have all had similar bad experiences when it comes to finding the perfect bronzer. You know the deal: while some are barely noticeable, others make it look like you just wiped dirt across your face – not exactly an attractive look. It’s true: finding the right bronzer is a difficult process. 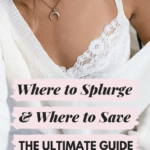 But luckily for you, this post will help you find the perfect bronzer that will make you look like a glowing goddess ready to hit the beach: no trial and error required! Even better, we’ve found picks to fit any budget. 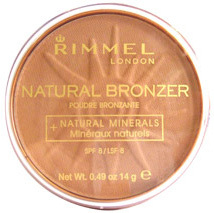 In my opinion, this is the best drugstore bronzer out there. I was a bit skeptical when I first bought it because it looks orangey in the packaging and I was not sure whether it would show up on my skin. 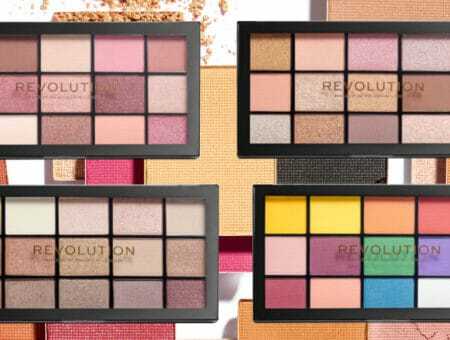 To my delight, the pigmentation was amazing and it gave me that perfect sun-kissed glow. If you’re unsure about purchasing bronzer or just want to try out a bronzer to see how it looks on you, I would definitely go with this one. It’s a great drugstore bronzer and the quality is amazing. You would think for such a cheap bronzer it would turn out orange, but instead it will give you glowing skin without the hefty price tag. 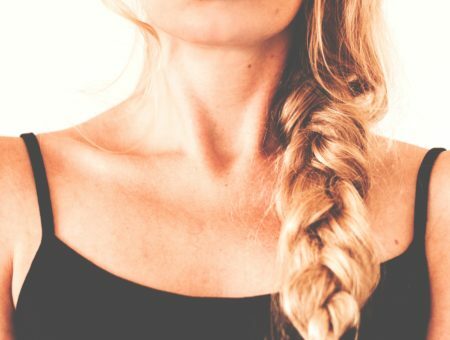 Although it Physician’s Formula is a bit pricey for a drugstore brand, their amazing bronzing powders are well worth the money. Physician’s Formula has a great selection of different bronzing powders, but my favorite is definitely their Bronze Booster. I’m not the kind of girl that likes to look super tan because I have relatively light skin, so bronzer often looks unnatural on me. But this bronzer gives me a great amount of color without looking too orange or dirty. This bronzer is best for fair to light skin tones because the pigmentation is light, so keep that in mind before you buy. I often use this bronzer during the winter season when I’m really pale but for the summer it may be too light for darker skin tones. Of all the high-end brands, I love MAC’s bronzers the most because they’re relatively cheap and offer terrific color pigmentation. I also love MAC’s bronzers because they’re surprisingly really buildable. If you’re like me and just like a light application, this bronzer will do the trick. 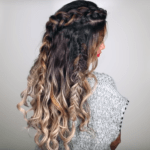 But as the same time, if you want a darker application, all you need is a couple more swipes. 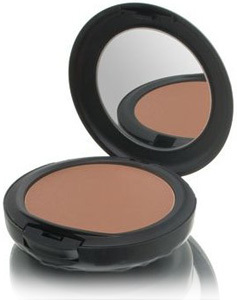 If you want a mid-priced bronzer with terrific pigmentation, MAC is the way to go. Despite their high prices, NARS is world-renowned for their blushes and bronzers because they offer amazing pigmentation and a wide variety of shades. 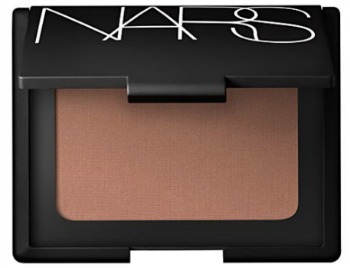 And NARS Bronzing Powder in Laguna is probably the most well-known, and highly-rated bronzer in the makeup world. In my opinion, Laguna is the best bronzer for medium-dark skin tones. This is because the color pigmentation is absolutely amazing. It only takes a couple swipes to make your skin look golden. Many women rave about how this particular bronzer helps them slim down their face (who doesn’t want to look slimmer?) and gives them the most incredible glow. However, it can be tough to justify spending over $30 on bronzer, especially if you’re light skinned and don’t need the extra color pigmentation as much. But if you love bronzer and you’ve been dying to get your hands on a great product, than I would definitely invest in this one! What are your favorite bronzers? 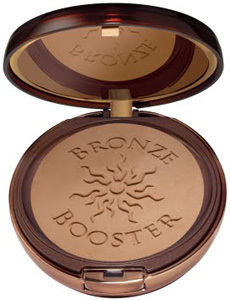 Are you going to buy a bronzing powder for the summer season? Let me know what your thoughts are!